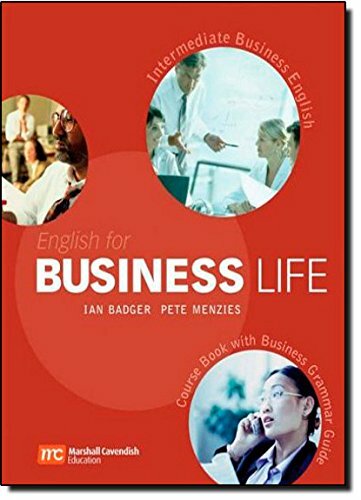 English for Business Life is written by experts in international business communication who understand how fast-moving changes are affecting the language and skills that people need to be effective in the workplace. The course presents the English essential for doing business in today’s global marketplace. It takes account of international contexts, countries and cultures and a business environment where English is often used as the language of communication between speakers of many nationalities.